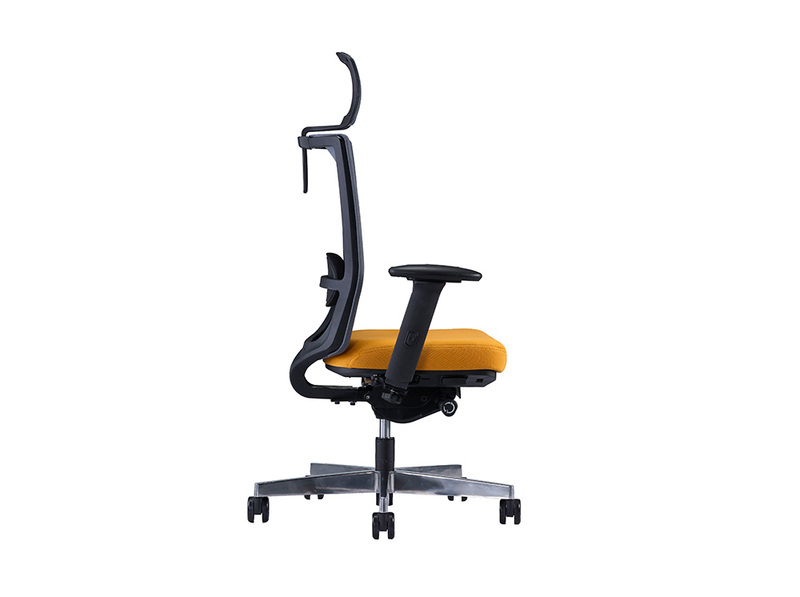 Forte uses optimum material and a streamlined back frame design that allows your upper back to move freely during tasking. 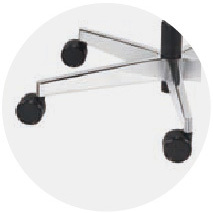 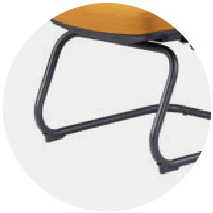 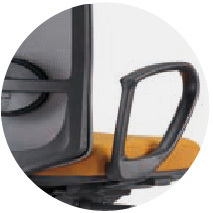 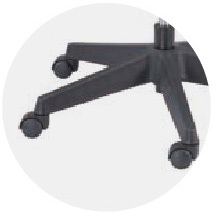 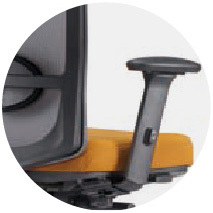 Forte compiles to EN – 1335 standard ensuring a comfortable fit for everyone. 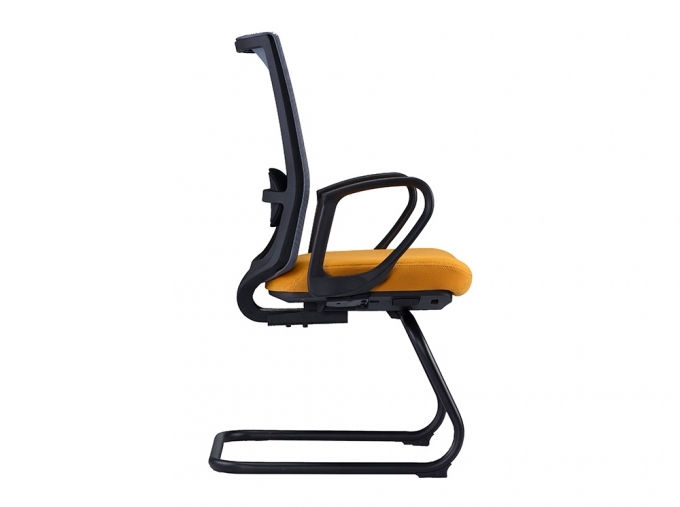 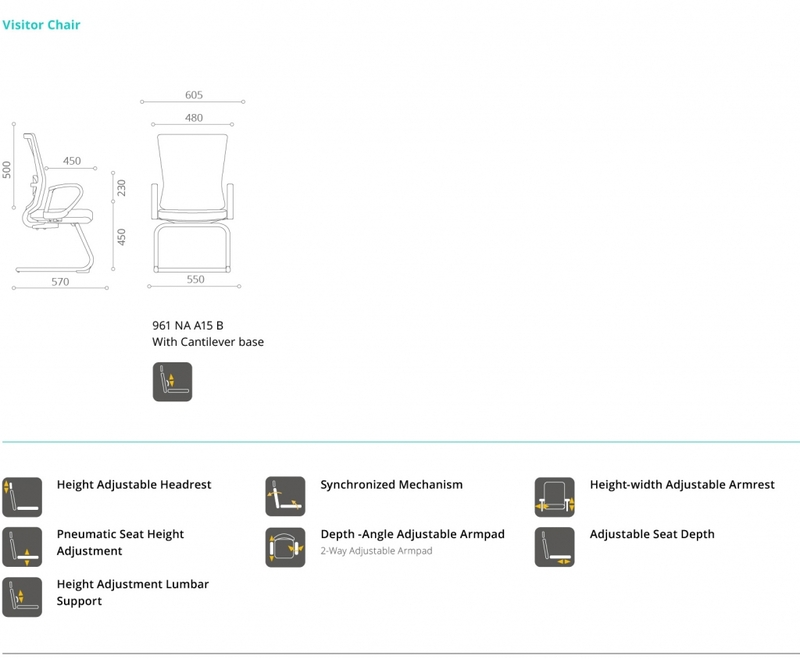 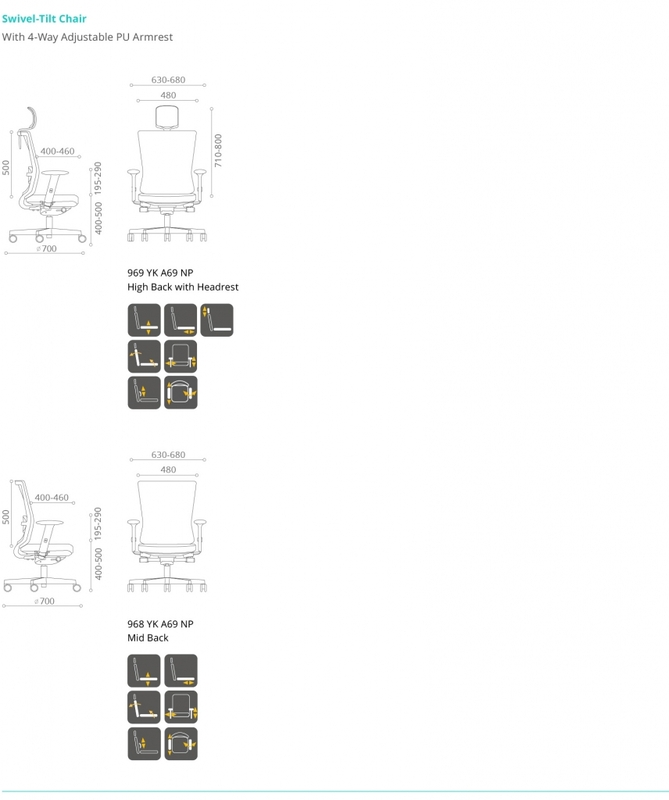 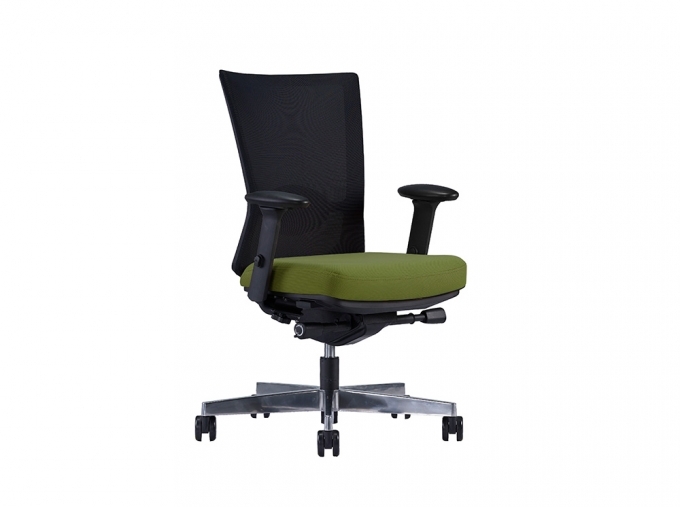 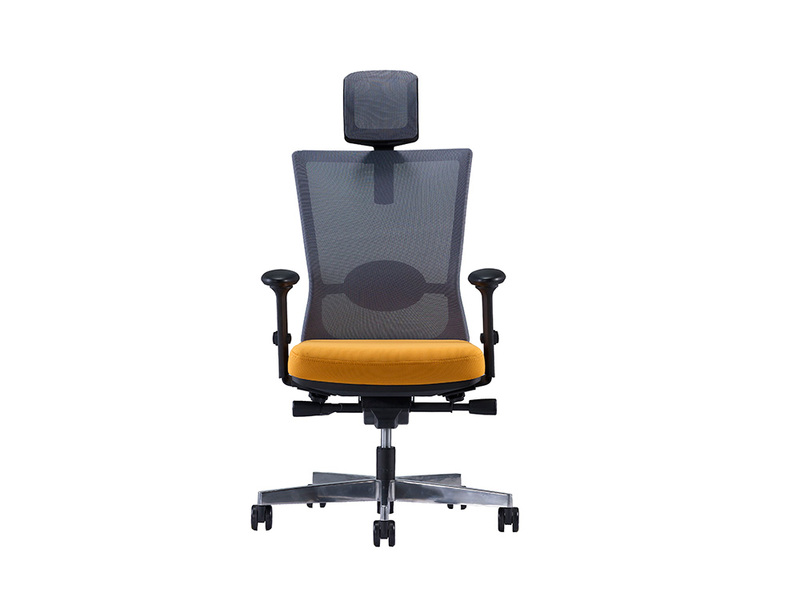 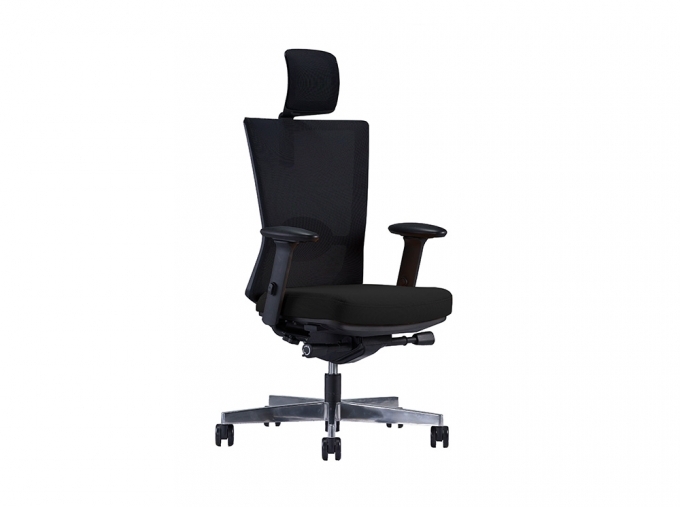 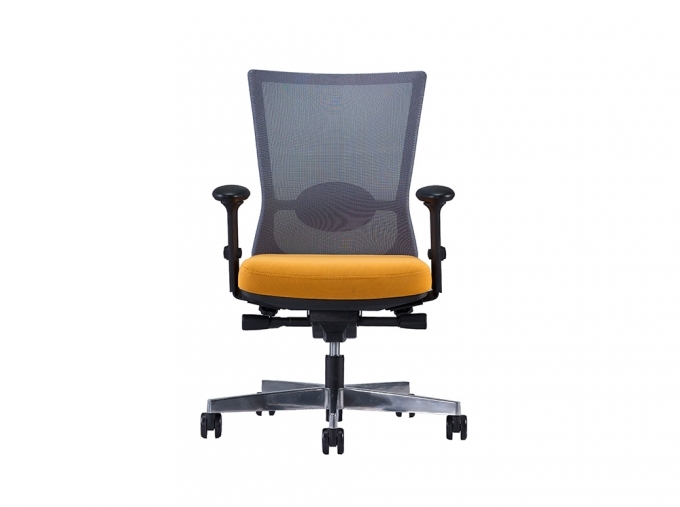 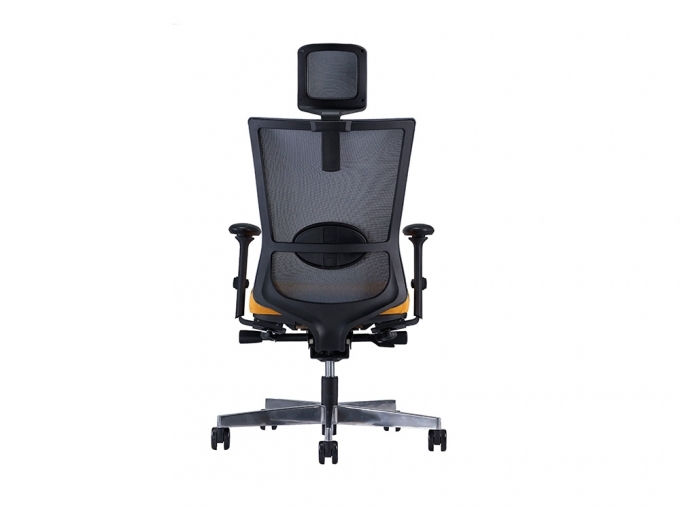 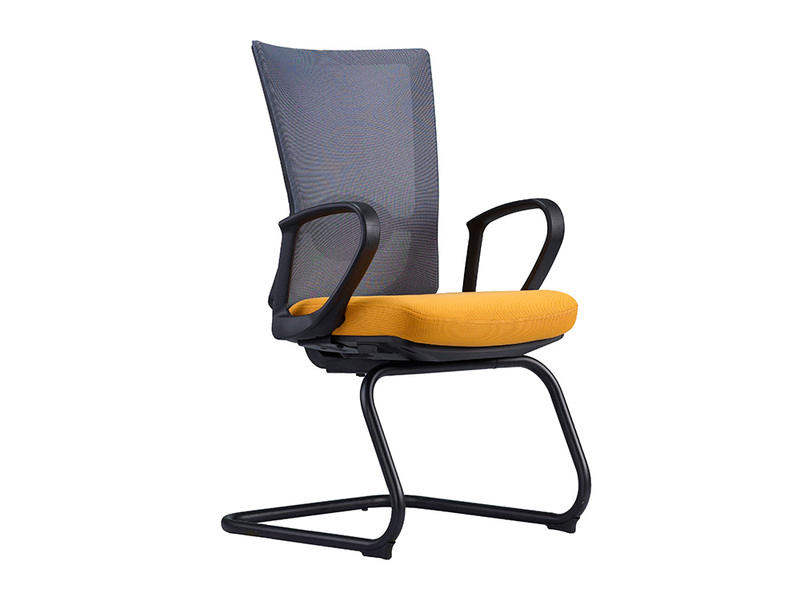 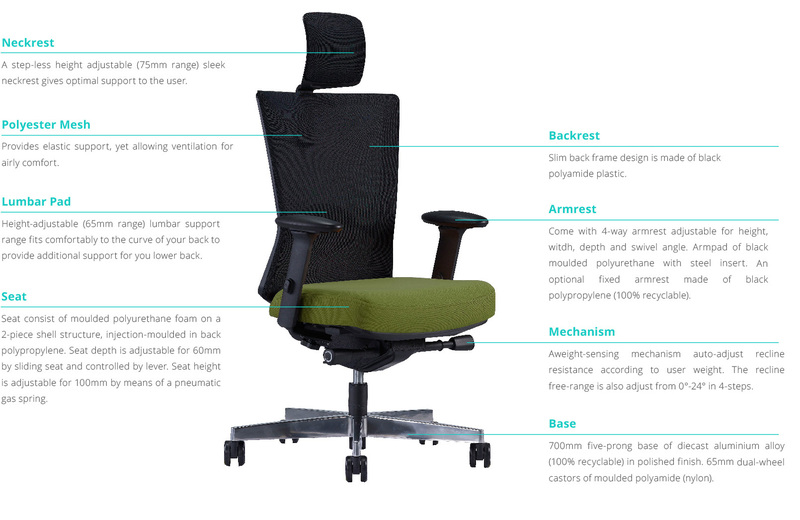 The chair features a newly developed Advanced Synchro mechanism that provides and excellent range of movement to support seated working. Can be freely adjusted by the user to suit their height. Anables the lumbar pad to quickly fit to individual back shapes.